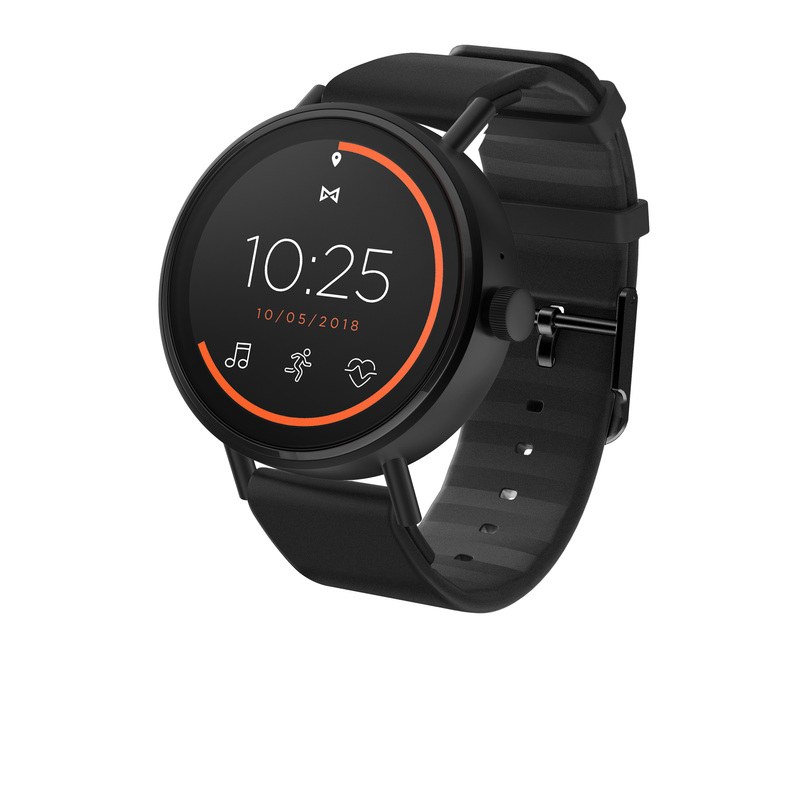 Announced last year at CES, the original Vapor found Misfit finally going full smartwatch. The Fossil-owned wearable company announced this morning that it’s going back to the well, with the simply named Vapor 2. The new watch includes built-in GPS, NFC support and adds a smaller, 41mm build to the mix. The additional size option is a nice one for the company. After all, Misfit’s long prided itself on being both fashion focused and gender inclusive, but only offering a wearable device in one size is a good way to bypass a large potential user base. The device also finds the company sticking to Wear OS and all that brings. It’s nice to see a couple of companies continue to embrace Google’s wearable operating system after what’s been a rough year or two. After all, two of the top Android smartwatches, the Fitbit Versa and Samsung Galaxy Watch, opted for their own in-house OSes. Huawei also recently announced that it would do the same with the Watch GT. The new Vapor has a round 328 ppi display and sports the Snapdragon Wear 2100 inside. It’s arriving, “soon,” priced at $250.